This study was commissioned by the Australian Government as part of the SRD program and was an input layer into the Lower Hunter Strategic Assessment work undertaken in 2013. 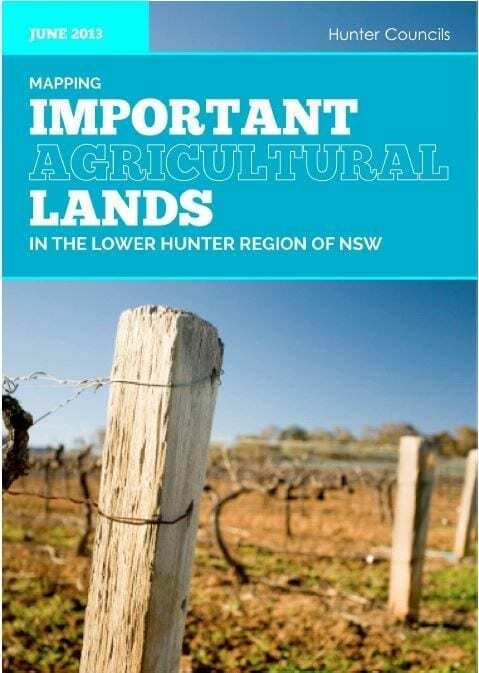 The study identified the various classes and locations of Important Agricultural Lands in the Lower Hunter and provides an invaluable source of information for land use planners across the Region. 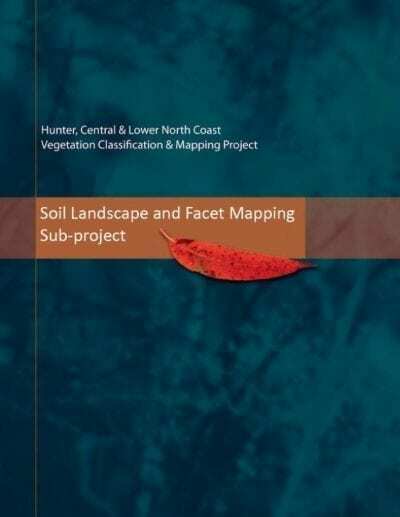 Mapping layers associated with this work are available to the Councils of the Lower Hunter. and Port Stephens Local government Areas. 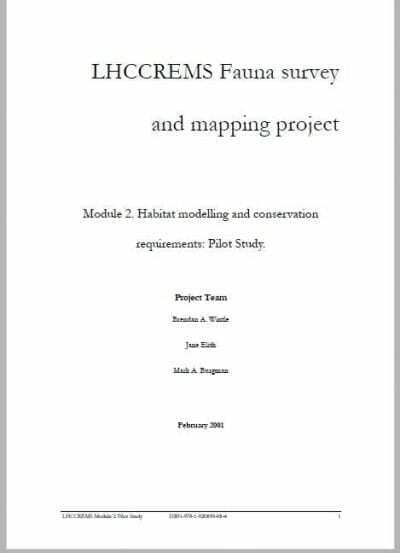 In total, over 70 individuals and organisations with relevant agricultural interests in the study area, or technical expertise pertaining to the project’s mapping and analysis processes, were consulted. This included engaging local farming interests, relevant industry associations, technical specialists and government agency staff through a variety of methods. A Technical Working Group (TWG) was also formed comprising representatives from Federal Government, State Government, local councils, and the various agricultural industries in the region. The study found that Lower Hunter region of NSW has a range of natural resources and climatic conditions which support a wide variety of agricultural enterprises. The region is noted for its complex rural economy largely based around intensive poultry farming, viticulture, livestock grazing and protected, broadacre and cultivated cropping, but it is increasingly diversifying into a range of specialist, high value and boutique occupations that occupy smaller parcels of land and provide higher returns per hectare. Despite its relatively small size, the region has an established international reputation for wine making and a thriving tourism industry associated with it. It is the third largest supplier of turf, and produces 10% of eggs, 10% of chicken meat, 9% of turkeys, and 3.3% of vegetables produced in NSW. The history of agriculture in the region demonstrates that it is a highly diverse and adaptable sector which has the potential to continue to supply regional, State and global markets into the future and to value add to the region’s economy. 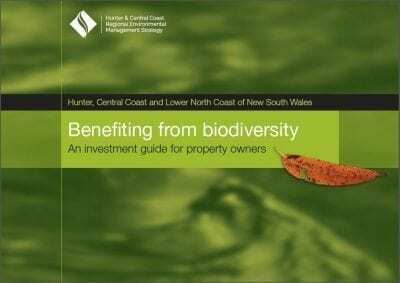 This study found that some 13.5% of the Lower Hunter region has been identified as highly Important Agricultural Land. As a result of historical settlement patterns, a significant proportion of these occur in the Cessnock, Maitland and Port Stephens Local Government Areas. It is noted that while the most highly fertile lands in this category have a natural protection against urban development (as they occur on flood prone lands) they are nevertheless highly exposed to impacts from encroachment and changed biophysical conditions associated with urban development. The key challenge for the Lower Hunter is maintaining and improving agricultural productivity and diversification in response to changing climate and markets, and in the face of increasing development pressures, encroachment impacts and competition for lands. As the region continues to grow and develop, a suite of approaches will be required to minimise land use conflicts, and the gradual fragmentation and loss of its IAL. 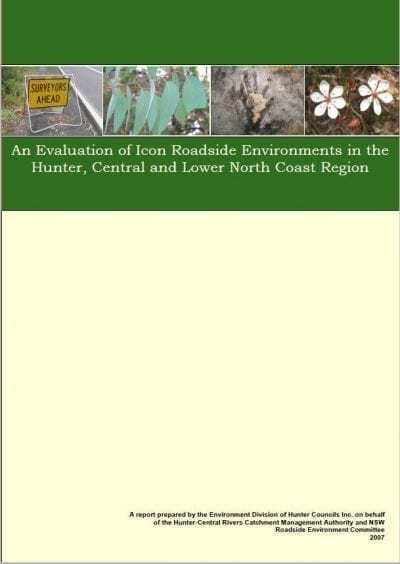 Consideration of the Lower Hunter IAL mapping by relevant Australian, State, regional and local government planning instruments (including assessments of State and Regionally Significant Developments) to seek to preserve this non-renewable resource for future generations. Mapping Important Agricultural Lands in the Lower Hunter of NSW. Identification and implementation of a strategic response to the proposed future planning scenarios and their impacts on agricultural lands in the three LGAs of Maitland, Port Stephens and Cessnock. These contain 93% of the identified IAL in the region and have the potential to be reduced by at least 17% under current proposals. Further investigation of opportunities for protecting the more contiguous patches of IAL available in the western and northern sections of the region. The historical settlement patterns and future development pressures occurring in the coastal LGAs of Lake Macquarie and Newcastle heighten the importance of these areas as they have the potential to facilitate buffering from encroachment, capitalise on the sustainability (industrial ecology) opportunities available through co-location of industries, and may increase the ability to take advantage of carbon farming, biobanking, corridor maintenance and other biodiversity conservation opportunities. Protection of other lands available for agricultural activities (as depicted in the beef cattle industry maps) as they are considered important for the ongoing viability of agriculture in the region. This will ensure there are adequate lands available to allow the agricultural sector to continue to adapt to future economic pressures, market opportunities and climate change impacts. The continued accommodation of poultry farming and protected cropping industries which are dependent upon local planning regimes rather than the important biophysical lands as they significantly contribute to the regional economy and have continued to expand over the last ten years.